Doval has achieved Federal and 3rd Party Safety Accreditation. The senior management and owners of Doval are fully committed to conducting the construction activities of Doval in a manner that is safe and without risk to all persons involved. Our business activities are managed to address hazards and the resultant risks in the workplace to ensure a safe and healthy workplace for all. Our safety systems and procedures are integrated within our management system so that health and safety management, along with all other business activities, is controlled at all stages. 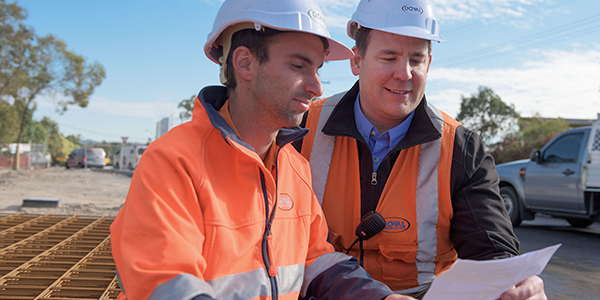 Our safety systems and procedures are based upon the requirements of AS/NZS 4801 and Federal Safety. Comply with all regulatory and legislative requirements regarding Workplace Health and Safety. Make every reasonable effort to ensure that all systems of work and plant and equipment used on the projects are suitable and safe for their intended use. Identify hazards and implement control measures. Ensure that all personnel engaged on projects are aware of their responsibility for Health and Safety at the workplace. All personnel will be required to contribute to and participate in Workplace Health and Safety issues affecting themselves and others on the project. 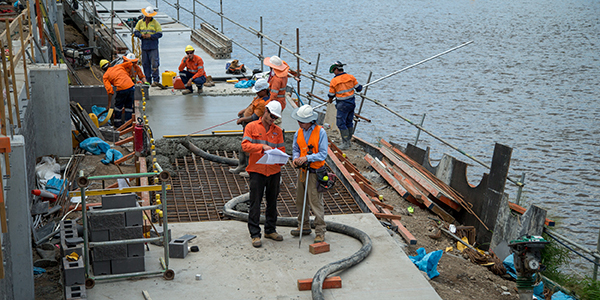 Ensure that the Workplace Health and Safety obligations specified by the Principal are met.